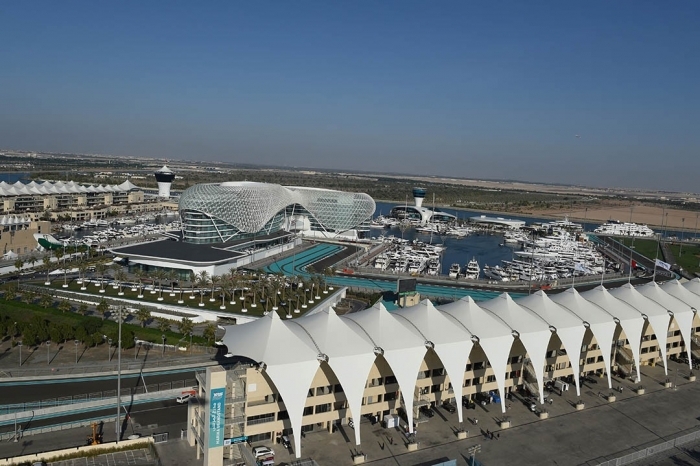 F1 Race Spectators are in for a treat at the Marina Grandstand, which is situated above the support race pits offering stunning views of the Marina and the illuminated Yas Hotel. 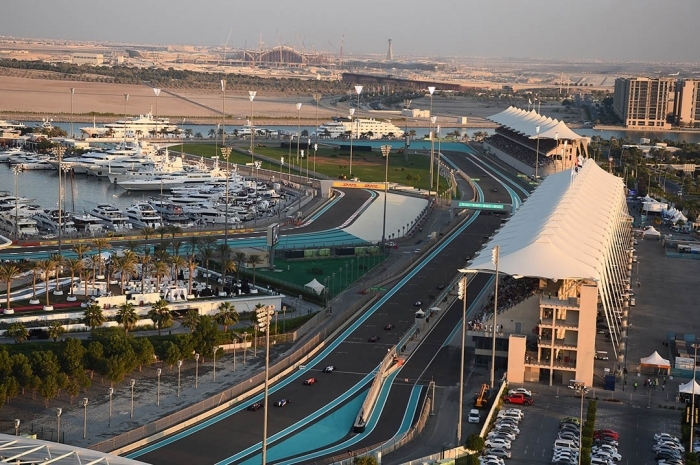 Hear the roar of the engines as the cars speed past within metres of your seats, before braking through the challenging turns and corners. 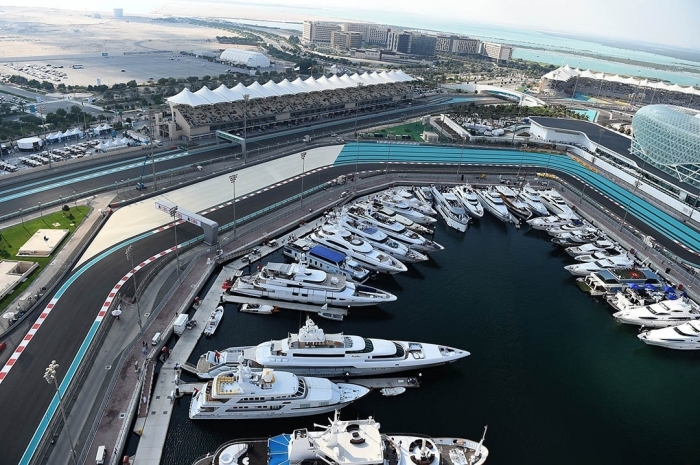 Spectators sat in the Marina Grandstand have access to all Oasis areas that offer food, beverage and merchandise outlets as well as a variety of entertainment.